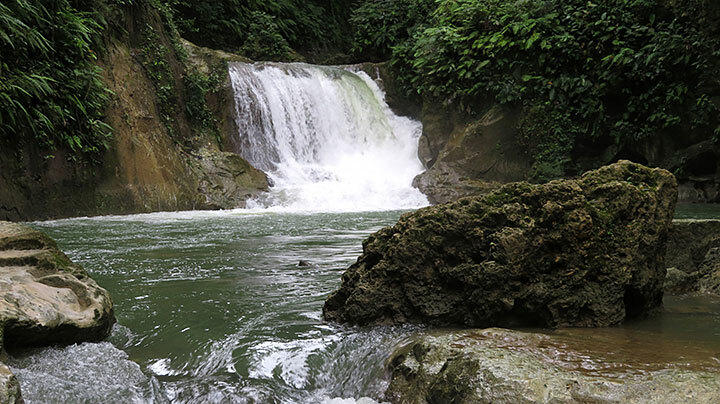 The new Mag Aso falls in Antequera, Bohol. Nature has changed this waterfall from its former form. It wasn't changed during the 2013 earthquake but during typhoon Seniang that hit Bohol in 2014. This picture has been viewed 129 times.